● SUITABLE FOR .177 & .22 CALIBRES. COMBINED WITH A RIFLE CLEAN PATCH SIMPLY PULLS THROUGH THE BARREL. 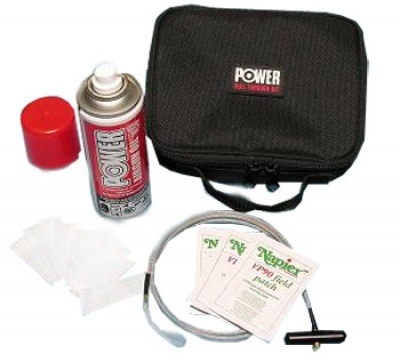 ● INCLUDES 50 RIFLE CLEAN PATCHES, 3 FIELD PATCHES, 200ML OF POWER AIRGUN OIL & INSTRUCTIONS. ● ALL CONTAINED IN A HANDY ZIP BAG.